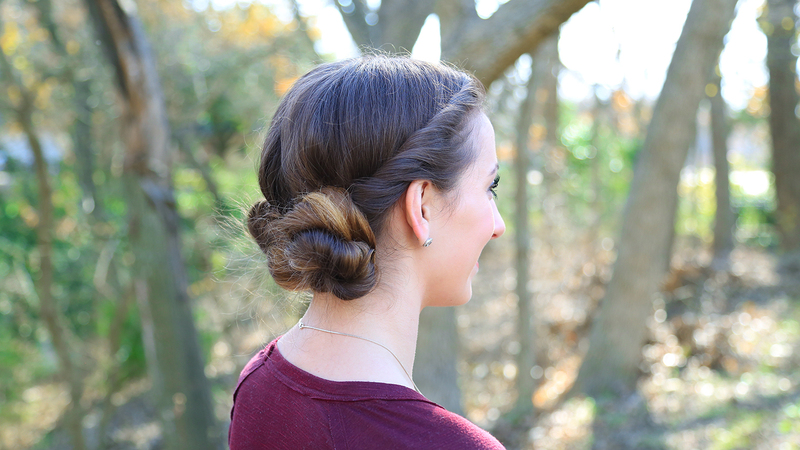 Today I decided to pull out some of my favorite hairstyles that would be perfect for your Holiday Parties! This time of year can be stressful. We run around trying to get everything done and making everything look just right. 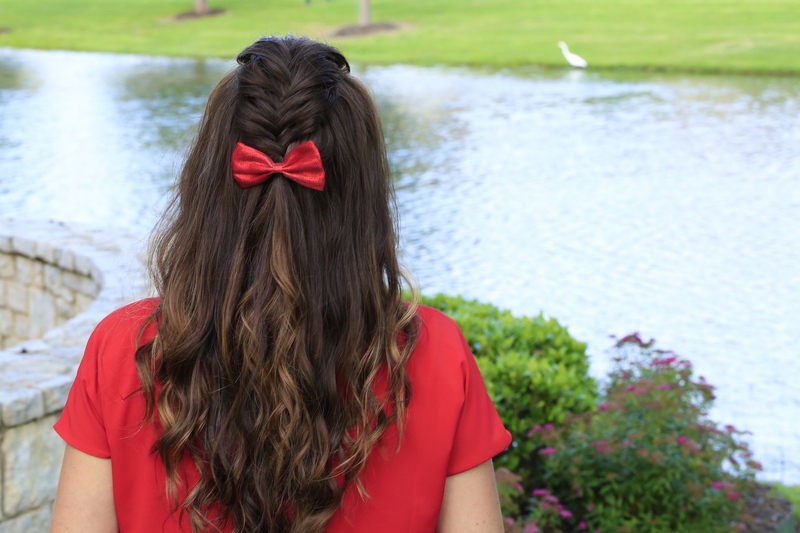 Why worry about deciding on a hairstyle? Try one of these easy suggestions! 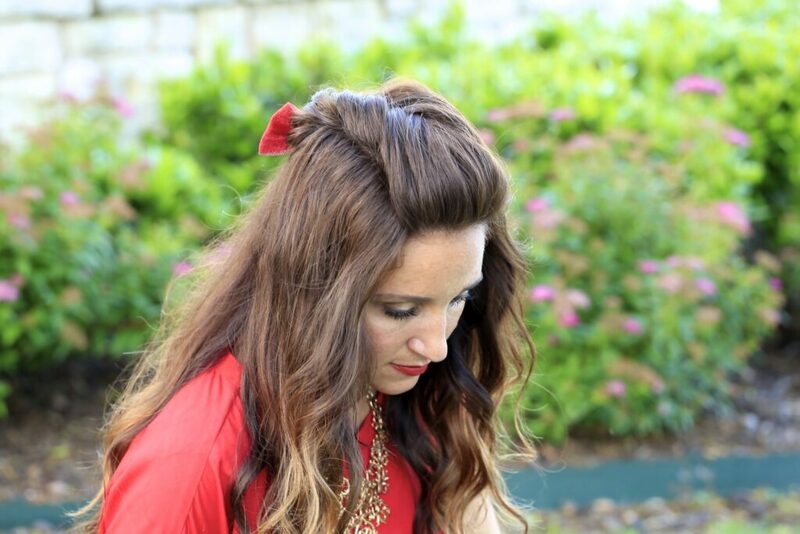 1- Woven Faux Hawk: This hairstyle is for when you want your hair down and pretty but also keeps bangs out of your face! 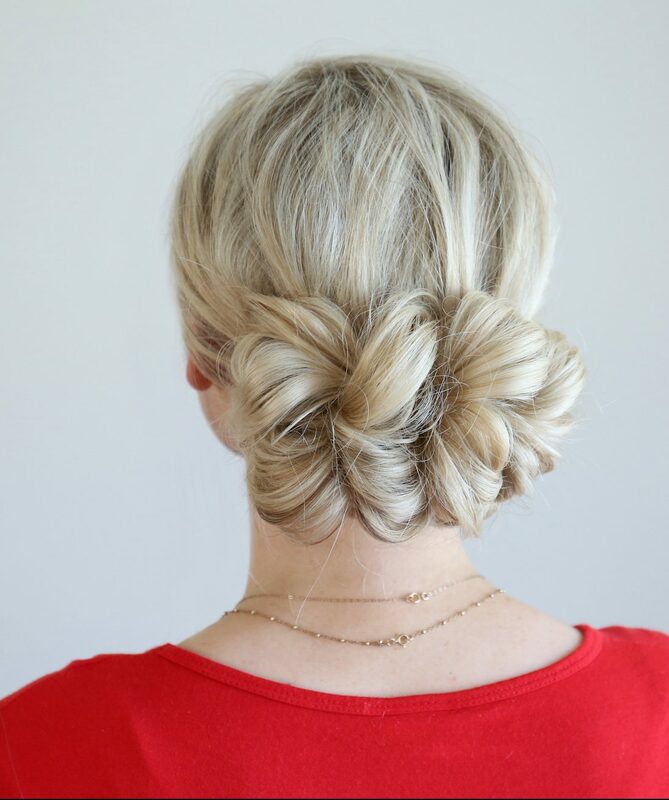 It’s an easy hairstyle that will have everyone asking how you did that! 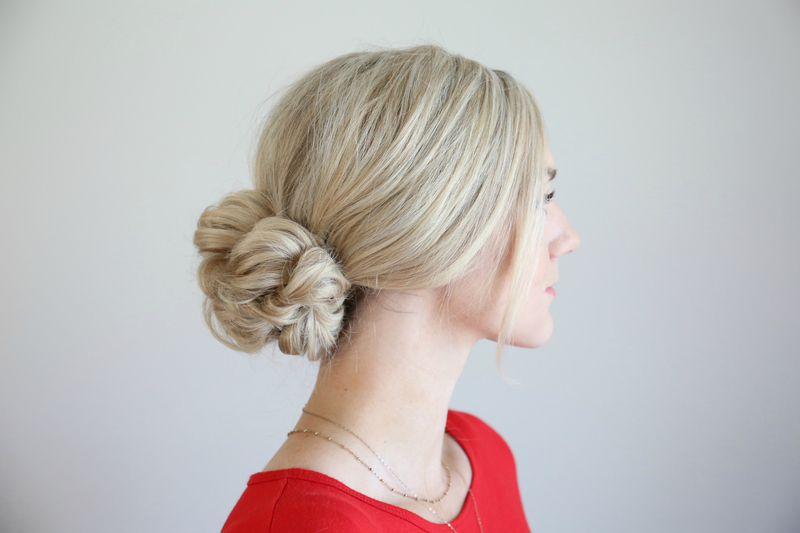 2- Pull Thru Updo: If an updo is what you are looking for, this one is so pretty and way less complicated than it looks. 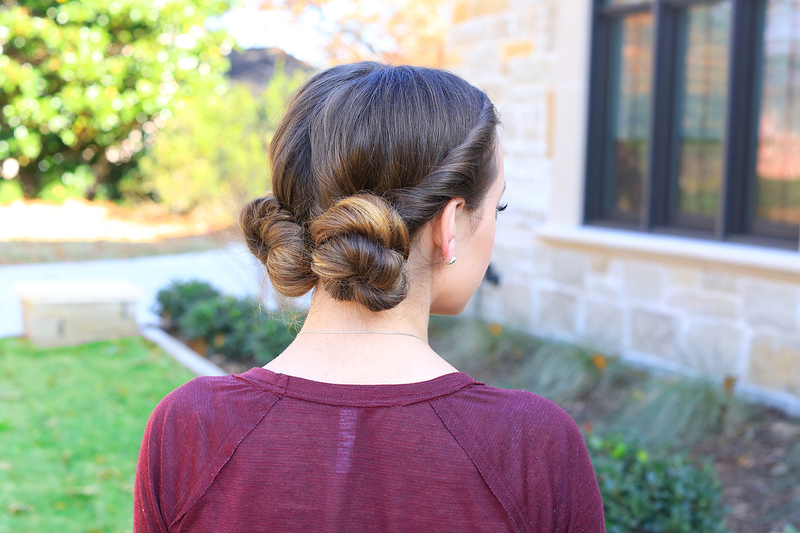 3- Twist Back Buns– This updo is super easy. It’s perfect when Party day lands on the day you need to wash your hair but don’t have time!! !